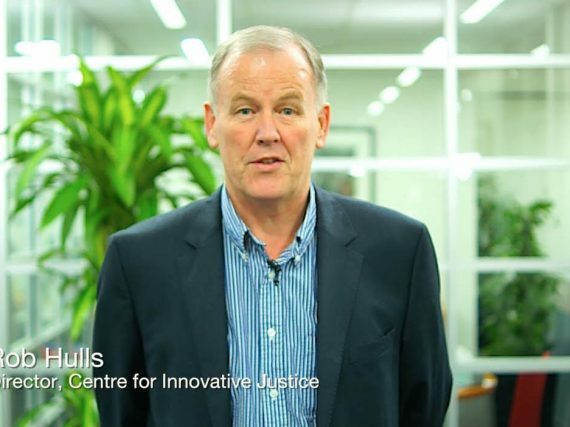 Created as resources for law students, the Centre for Innovative Justice video series and Talking Innovative Justice podcast are hosted by our Director Rob Hulls, and feature guests from across the legal landscape as well as recordings of CIJ events and lectures from leading industry figures. 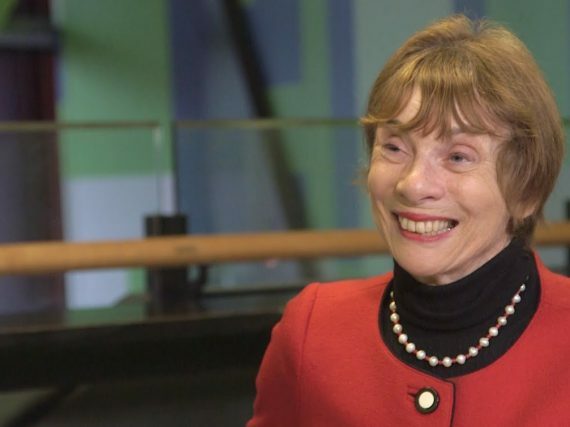 Louise Glanville on her public service career, multidisciplinary practice, and the importance of Legal Aid. 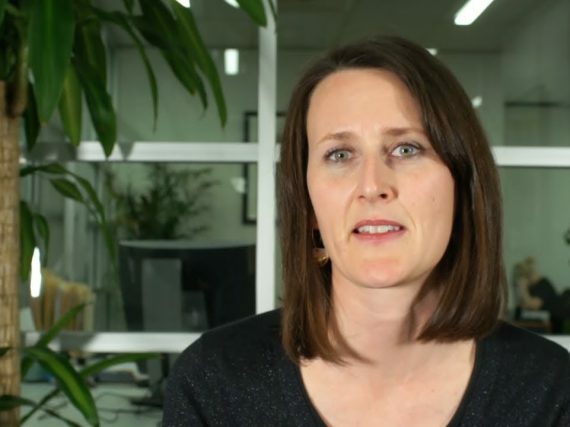 The new CEO of Victoria Legal Aid is the first woman to hold the position, after a distinguished career as a public sector leader. 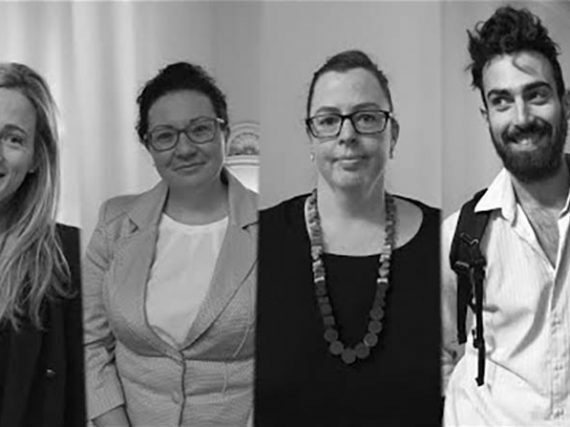 The CIJ made a video submission to the Queensland Parliament's Legal Affairs and Community Safety Committee's inquiry into the state's Human Rights Bill 2018. 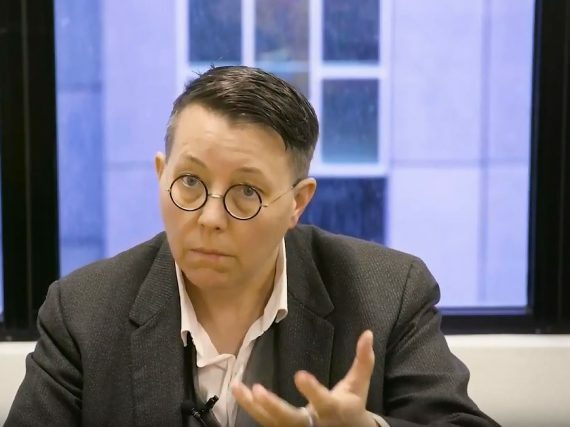 Watch our Associate Director Stan Winford interview CIJ Director Rob Hulls about his experience of introducing the Victorian Human Rights Charter and what a charter could mean for Queensland. 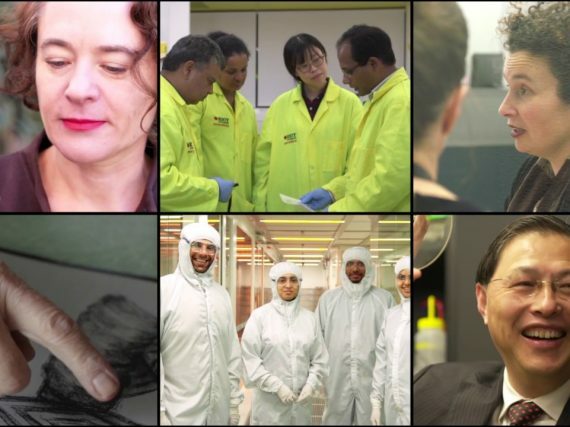 Did you know that some of the best examples of innovative justice are right here in Melbourne? 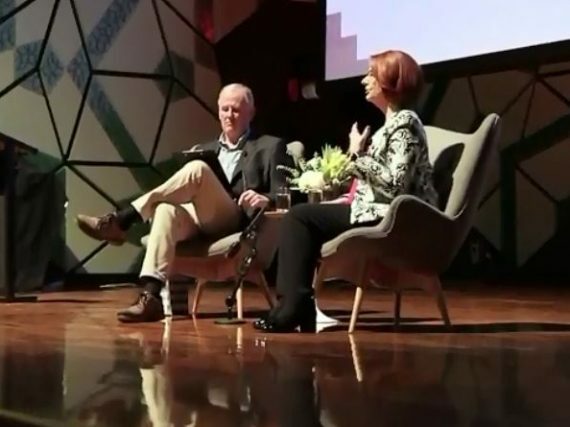 To mark the fifth anniversary of RMIT's Centre for Innovative Justice, CIJ Director Rob Hulls sat down with former Prime Minister Julia Gillard to talk passion, politics and power for a public audience at RMIT's Storey Hall. 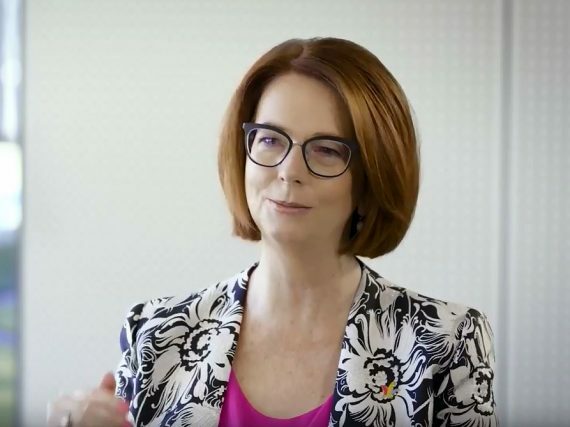 In this video for students, Rob Hulls speaks to former Prime Minister Julia Gillard about her early days as a law student, breaking the glass ceiling and how to use the law and politics to change the world. 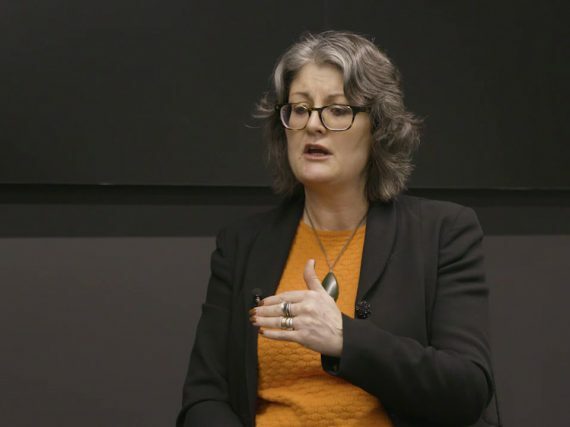 Jill Prior from the Law and Advocacy Centre for Women on a gendered and therapeutic response to women who have been in contact with the justice system. 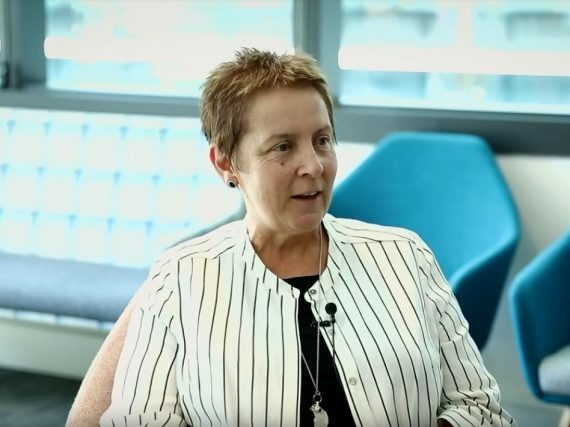 In this special video for students, Rob Hulls speaks to Judge Lisa Tremewan, one of the founders of New Zealand's Alcohol and Other Drug Treatment Court about her career and how she came to be a strong advocate of therapeutic justice. 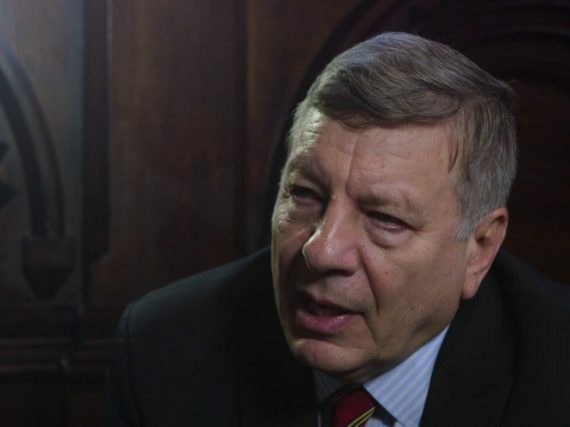 Associate to Federal Court of Australia Judge, Hon. 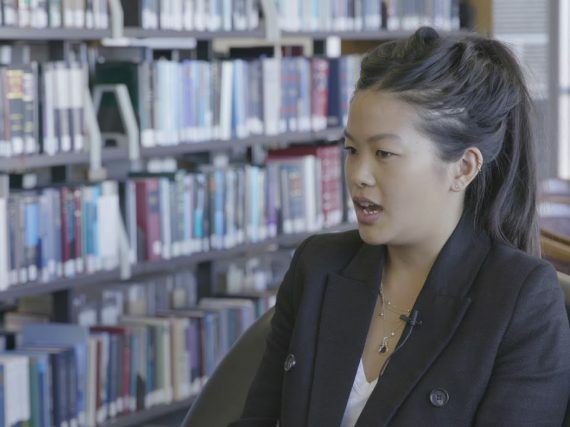 Justice North and Yarra City Councillor Mi-Lin Chen Yi Mei, discusses her career and imparts invaluable advice to students. 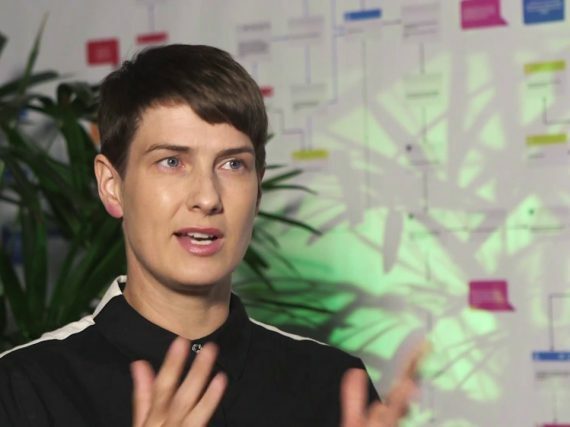 Anna Brown is a Director of Legal Advocacy at the Human Rights Law Centre. A discussion of the many and varied ways students can get involved with the Centre. 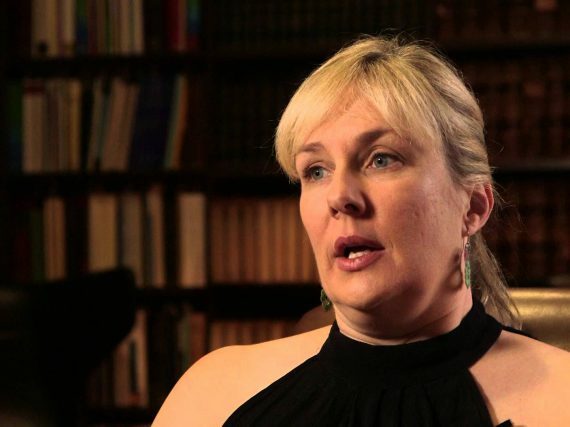 Enabling Justice for people with an Acquired Brain Injury. 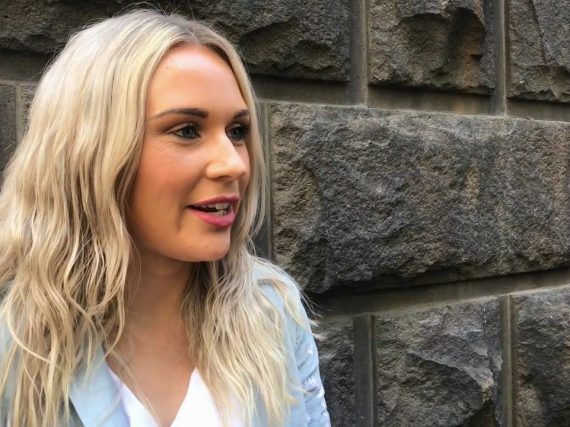 RMIT's JD program prepares students for the real world and helps them make a real difference, as did the Articled Clerks' Course, as these former students testify. 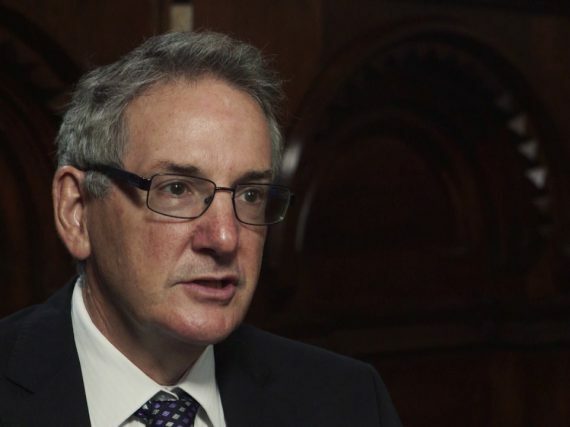 Centre for Innovative Justice Director Rob Hulls talks with Judge Alex Calabrese. 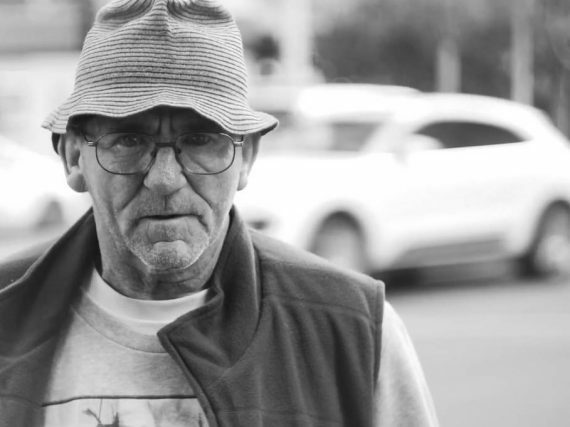 RMIT CIJ Director Rob Hulls sits down with former federal court judge Shane Marshall, to discuss his career and his battle with mental illness. 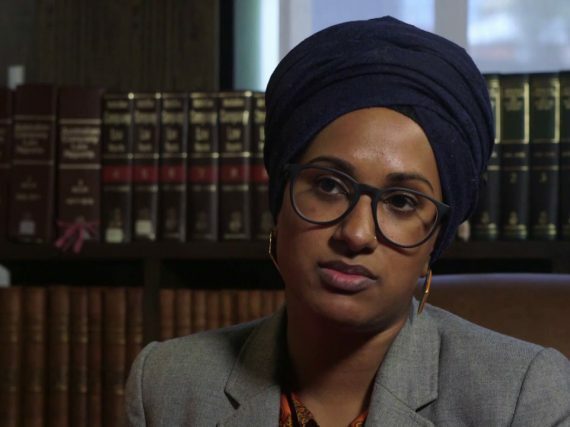 Shen Narayanasamy is a Social Justice Advocate and Campaigner. 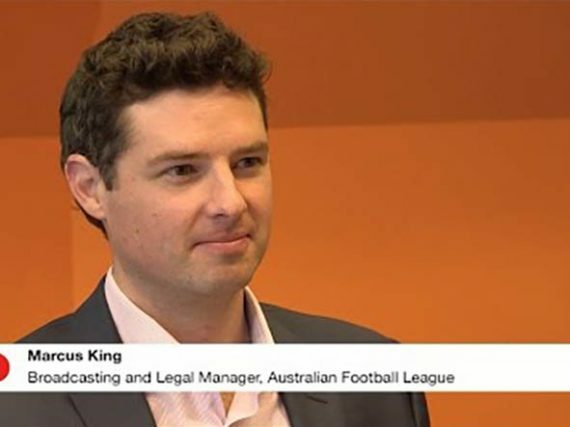 Rob Hulls, Director for the Centre of Innovative Justice speaks with Marcus King, Broadcasting and Legal Manager, Australian Football League, about his journey to the AFL. 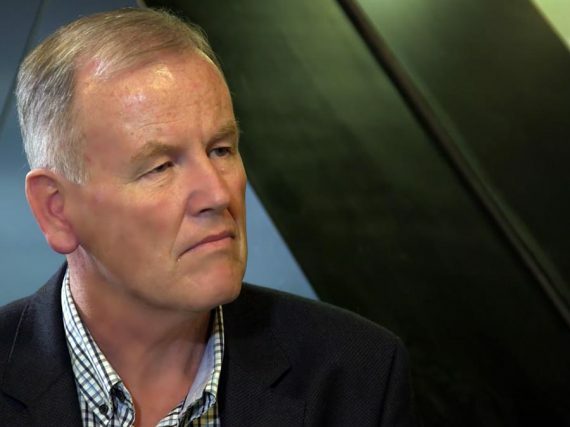 Rob Hulls, Director of the Centre for Innovative Justice, speaks to The Hon Marcia Neave AO, Chair if the Royal Commission into Family Violence and former judge of the Court of appeal, Supreme Court of Victoria. 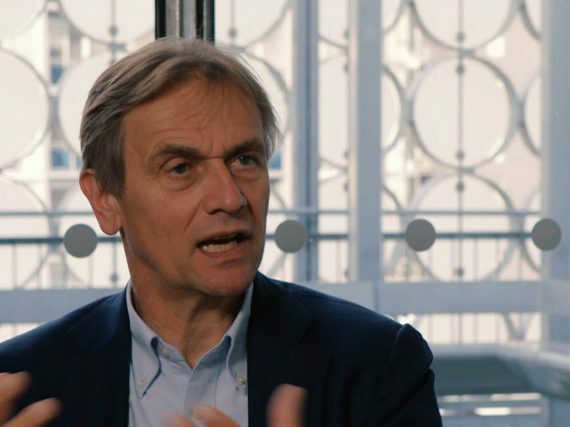 Professor Maurits Barendrecht is the Director of HiiL Innovating Justice and a Professor of Private Law at Tilburg university in The Netherlands. 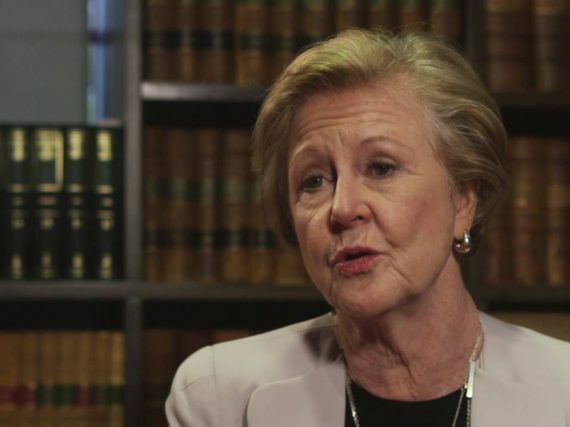 CIJ Director Rob Hulls talks to President of the Australian Human Rights Commission and Emeritus Professor Gillian Triggs about her career and her becoming the new Chairperson of the Juris Doctor Advisory Board at RMIT University. Former stand-up comic and TV star Corinne Grant discusses her transition from stardom to the courtroom. 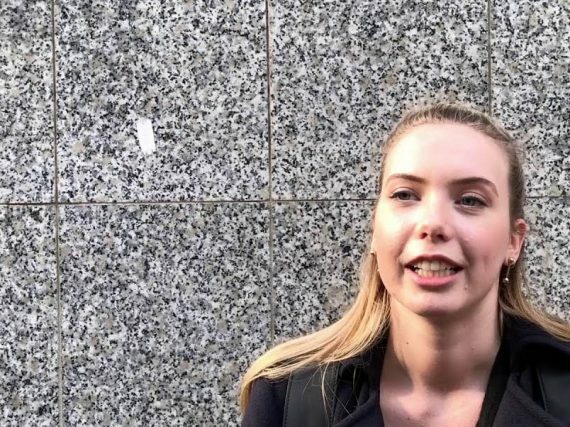 Students talk about the insight they gained into the inner workings of the court during the Centre for Innovative Justice Court of Appeal internship.